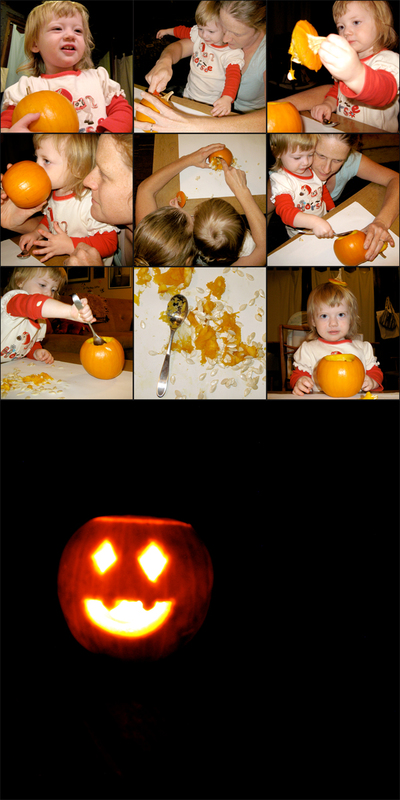 Corbal Family » PUMPKIN TIME! 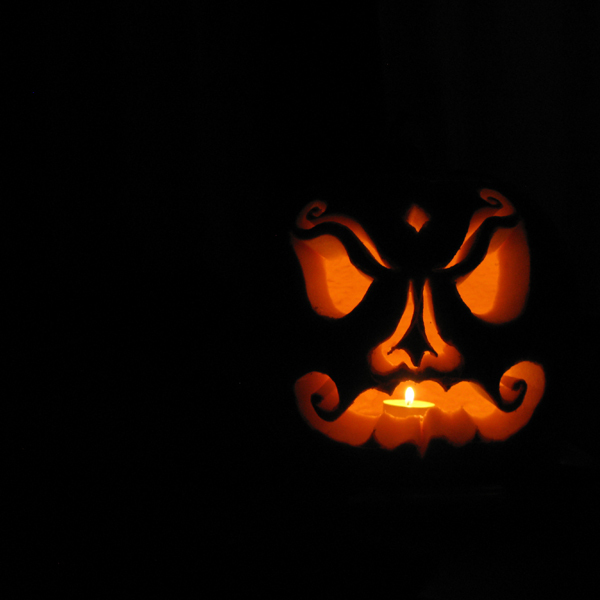 Rick: we’re you consciously trying to make your pumpkin look like Vincent Price? If so, mission accomplished.